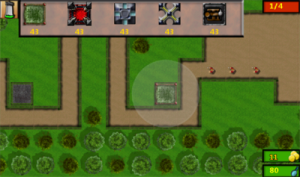 I have started work on porting StormGate over to android. Here is a little peak of the progress so far. The android version will allow me much more freedom over the Xbox version. So once it is finished I can easily update it regularly , without the hassle of waiting weeks for an update to go through review. 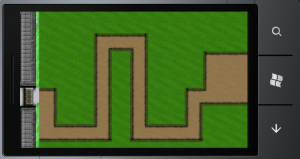 This entry was posted in StormGate and tagged Android, Game, Indie, Projects, Stormgate on 23/08/2011 by Stewart. Dealspwn wrote a pleasant review about StormGate on its Xbox live indie game of the week feature. You can check it out here , also make sure to look around the website for other great gaming news. This entry was posted in StormGate and tagged Press, Review, Stormgate on 01/09/2010 by Stewart. StormGate is finally available for purchase you can grab it here or check it out on the Xbox live marketplace. 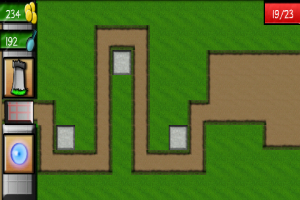 This entry was posted in StormGate and tagged Game, Indie, Stormgate, Xbox on 29/08/2010 by Stewart. Well that is it finally finished .Now I just have to wait and see if the reviewers look kindly upon it . I really spent al lot of time just trying to polish the game so hopefully that will make it stand out a little bit more. This entry was posted in Projects, StormGate and tagged Projects, Review, Stormgate on 18/08/2010 by Stewart. My main project the now is an xbox live indie game I am working on called “StormGate” , I did (sort of) keep a development diary of it so if you want to view it you can here. 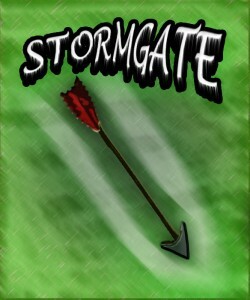 This entry was posted in Projects, StormGate and tagged Projects, Stormgate on 16/08/2010 by Stewart.